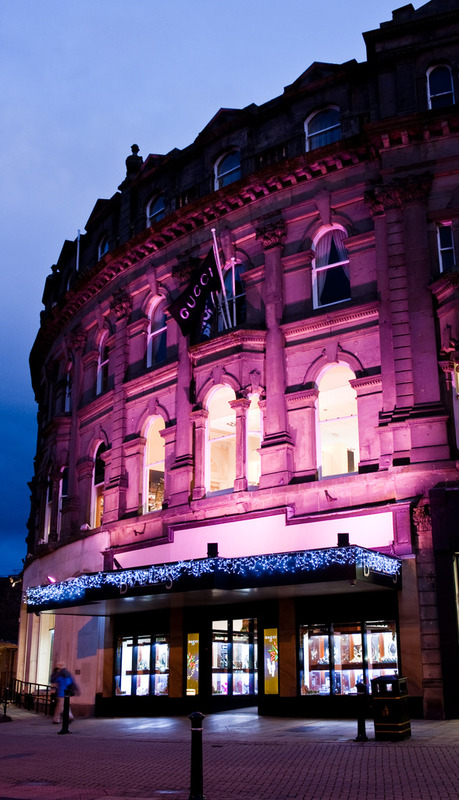 Our flagship store in Harrogate is located opposite the cenotaph and Betty's tea rooms. 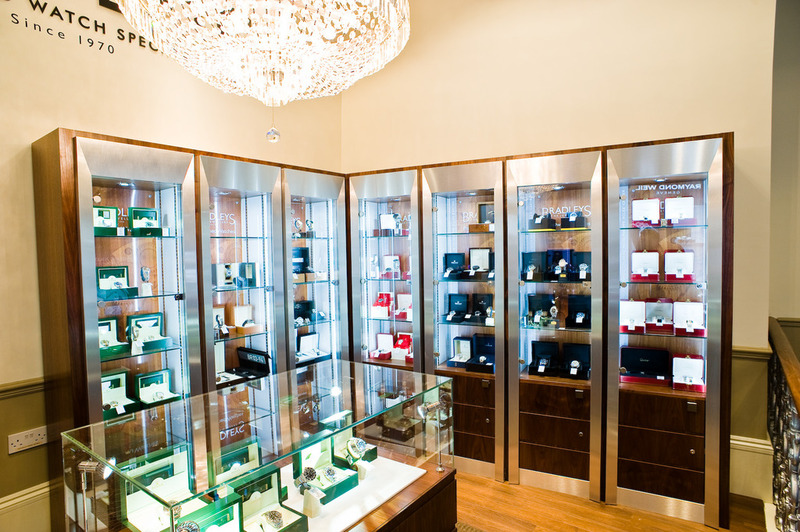 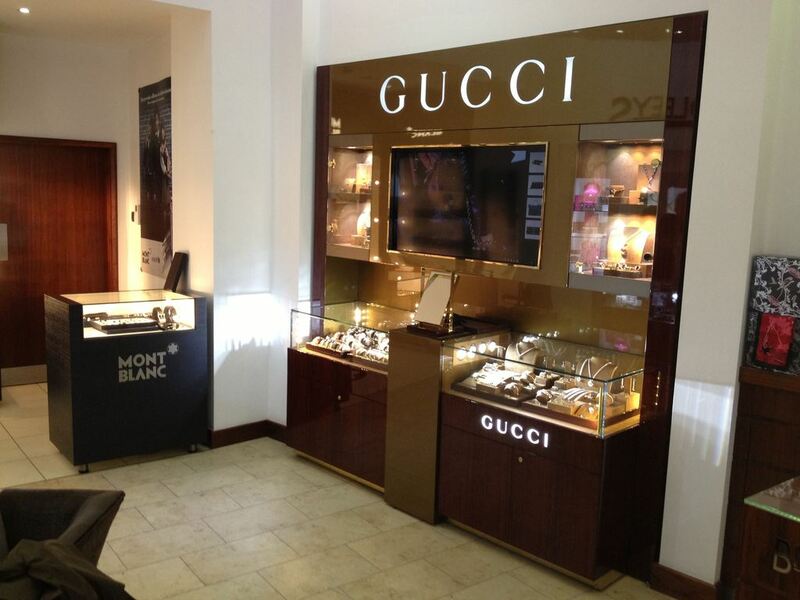 Over 3 floors, we stock an extensive range of contemporary bespoke diamond jewellery and luxury brands such as Mont Blanc, Gucci, Links of London and Lalique as well as pre-owned watches and jewellery and silverware. 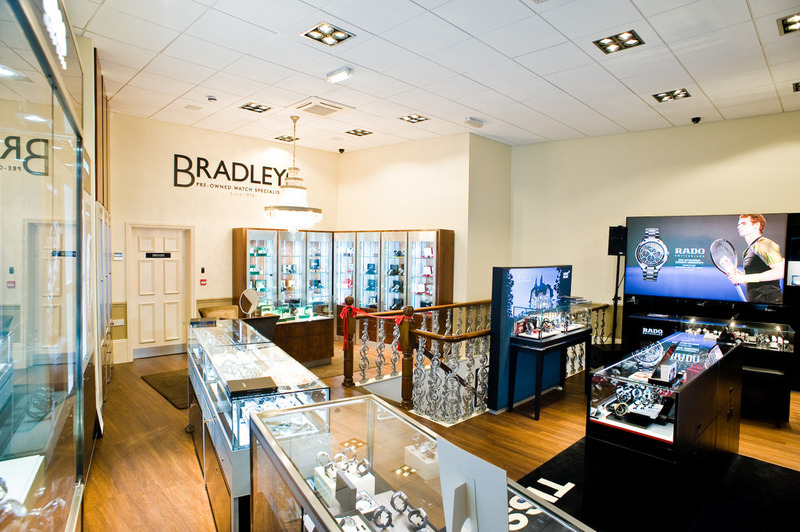 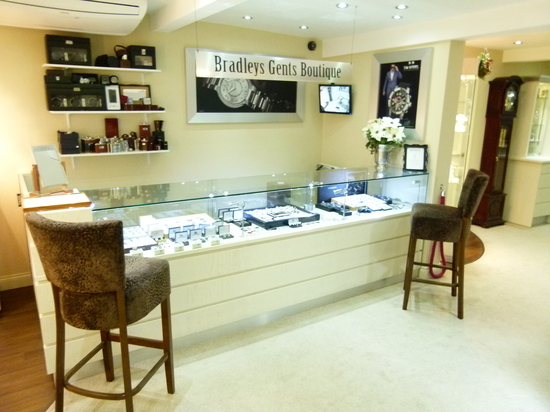 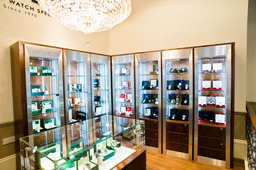 We have recently created an exciting first floor Watch Gallery. 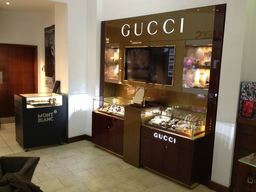 Each Watch Brand has custom designed a state of the art display area for us, represented will be the most up to date collections of watches from Gucci - Bremont Rado Mont Blanc, Raymond Weil, Hamilton, Tissot, 88 Rue du Rhone, TW Steel, Hugo Boss, Swatch, Ice, Michael Kors, Marc Jacobs &, Citizen, plus what we believe to be the best selection of Pre-Owned Rolex, Cartier, Omega, IWC, Patek Philippe, Breitling - Chanel, Chopard and Tag watches in the area. 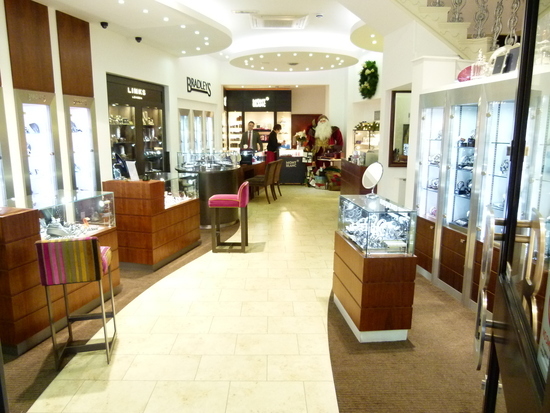 On the lower ground floor we have designed a dedicated wedding ring boutique, complemented by a fine collection of Silver and Crystal Giftware. Any wedding ring can be personally designed to suit your individual requirement. 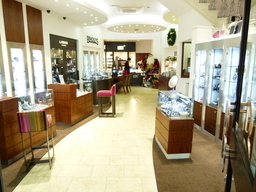 Stores in Harrogate, Northallerton and York.